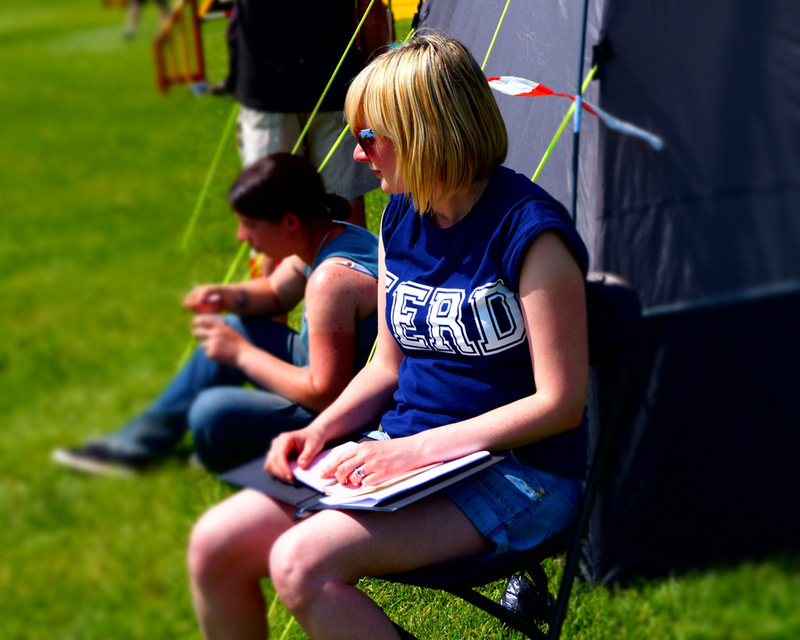 My name is Keera…. 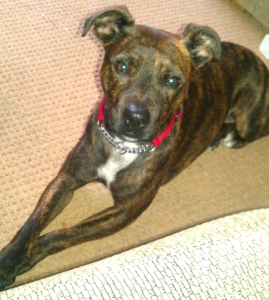 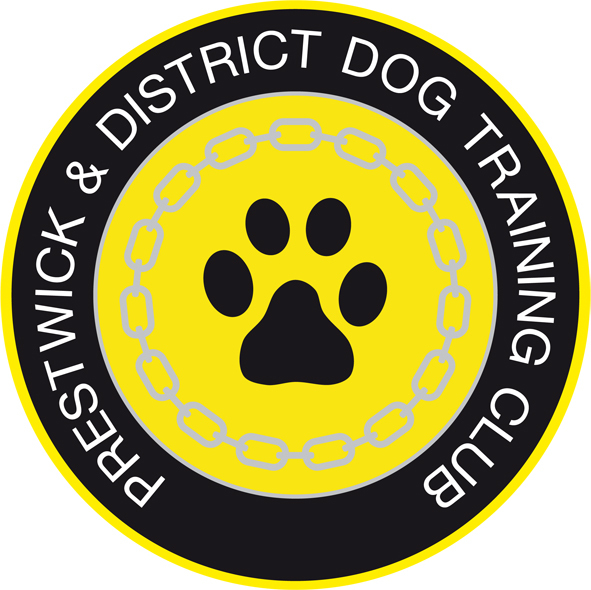 I’m a crossbreed – mum is a Jack Russell terrier and my dad is a staffie. 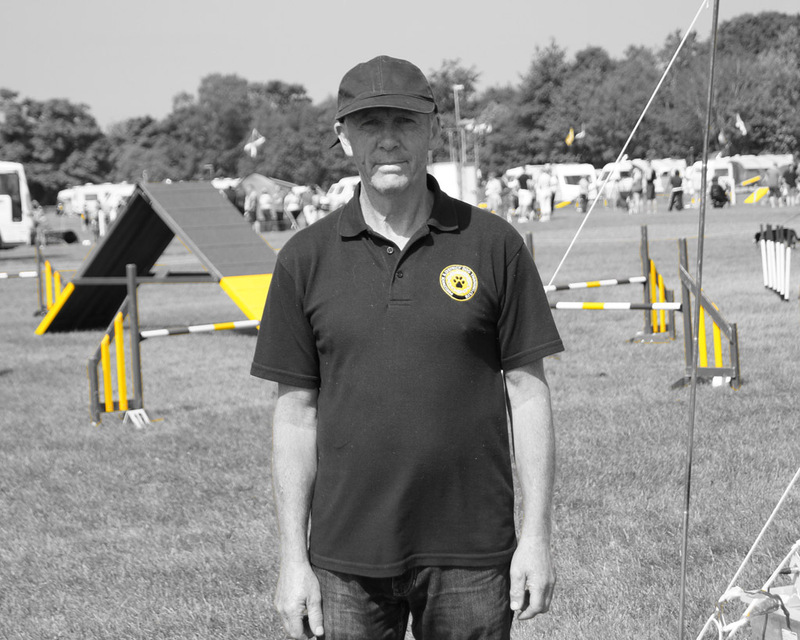 I’m two years old. 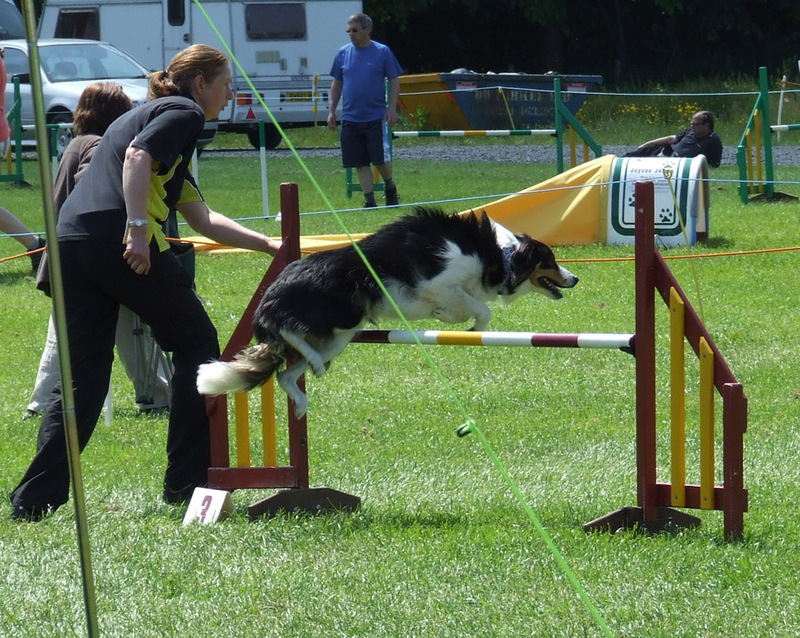 I live at home with my mum, dad and baby Alfie. 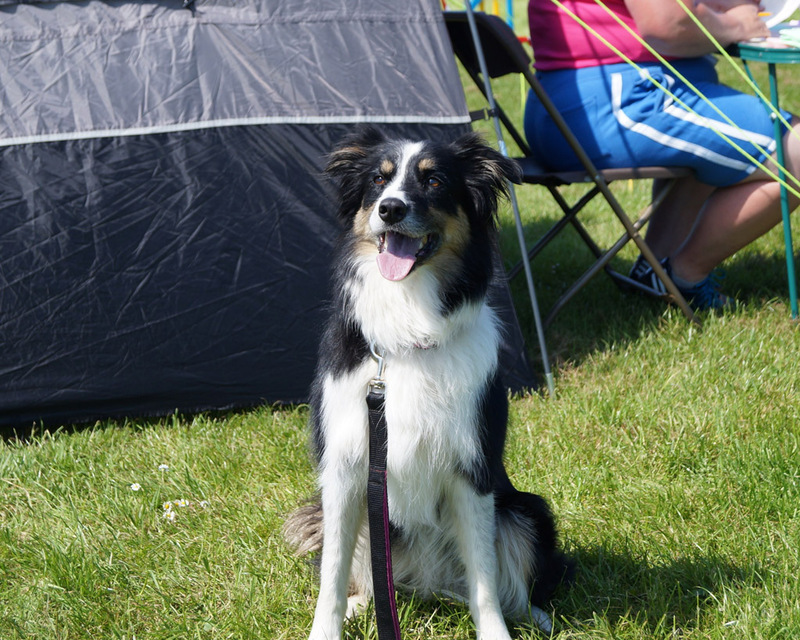 Oh, and now we have a new addition, Kai the cat, I really dont mind him though….. as long as he stays out of my pink fluffy bed! 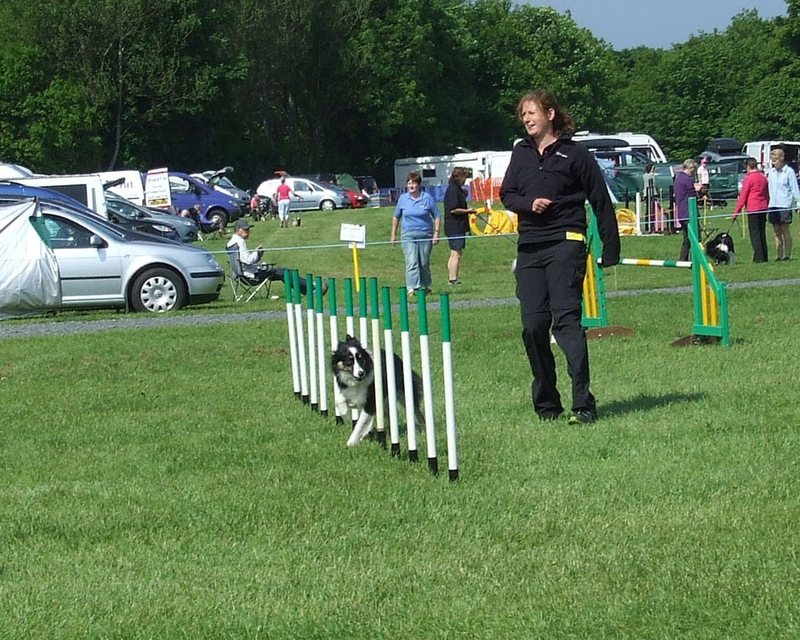 When I was old enough my mum took me to my granny Alison’s obedience training class and I was soon whipped into shape! 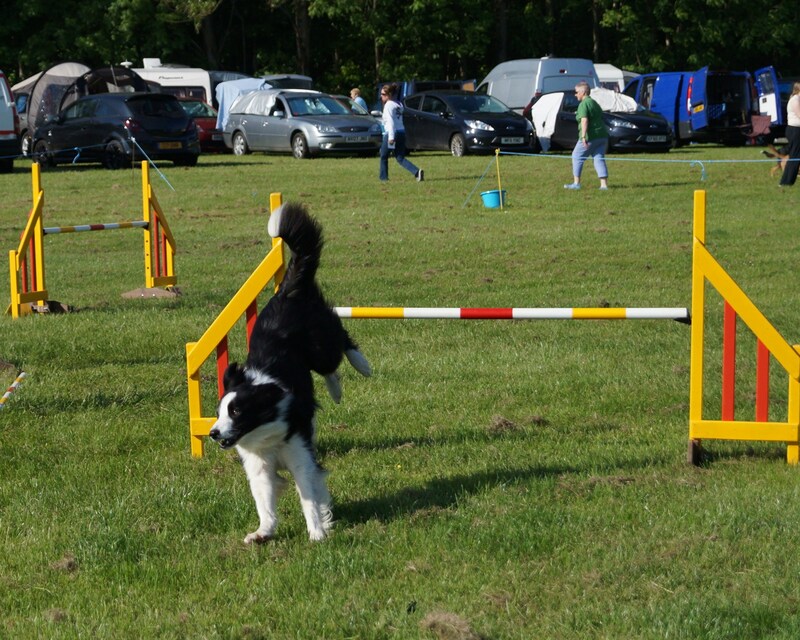 When I was good enough and behaving really well, i was allowed to start my papa Joe’s agility and flyball training. 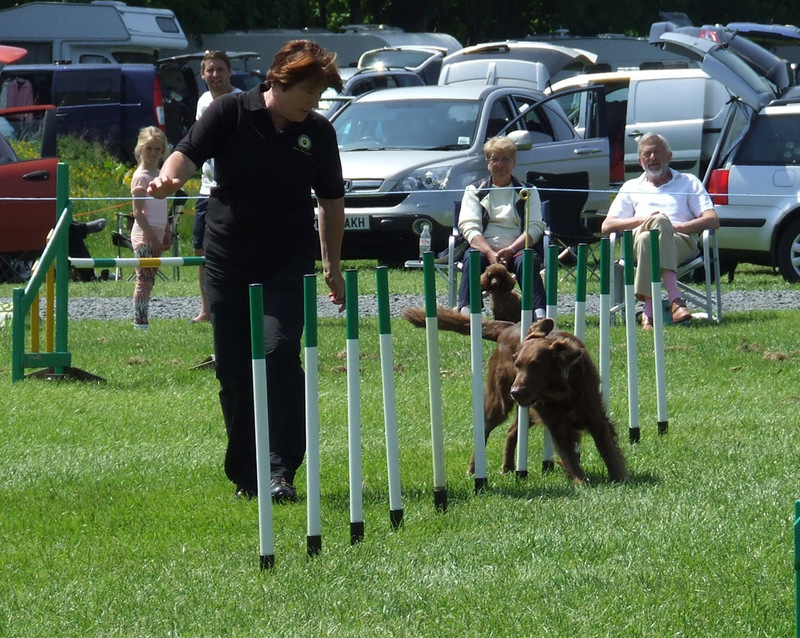 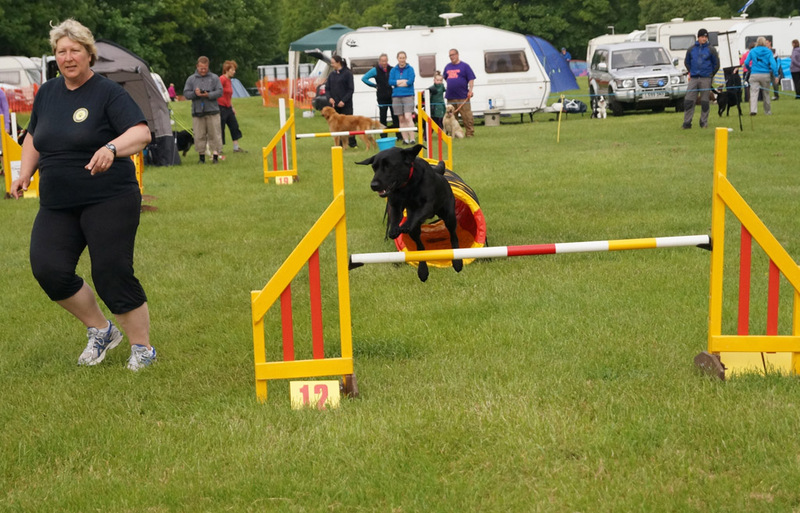 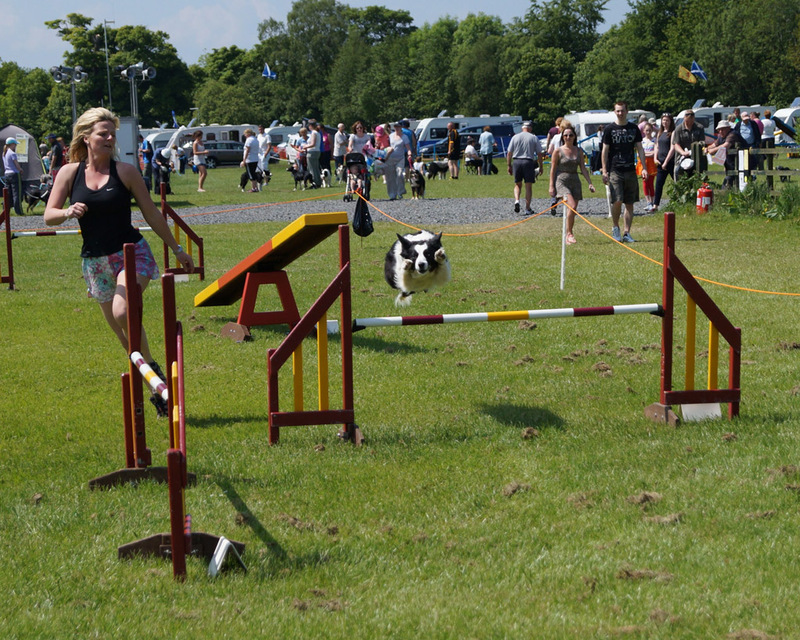 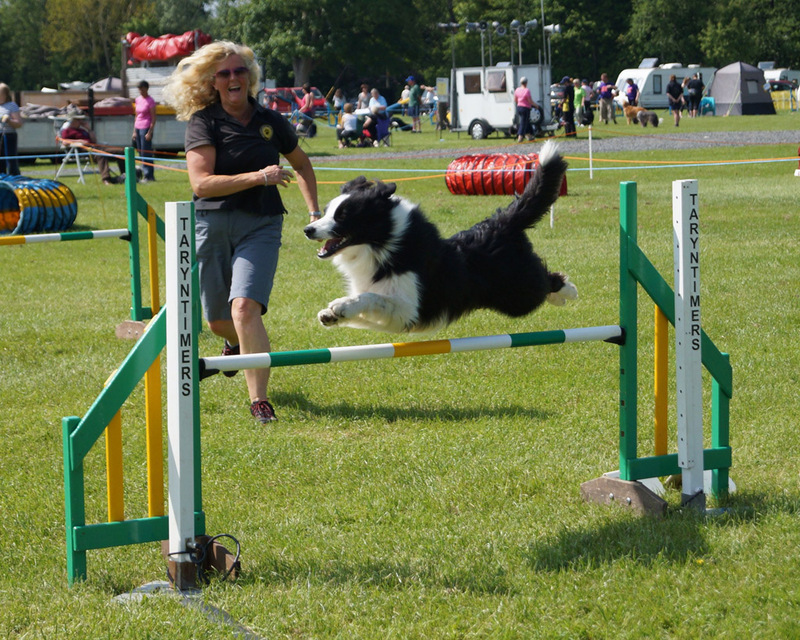 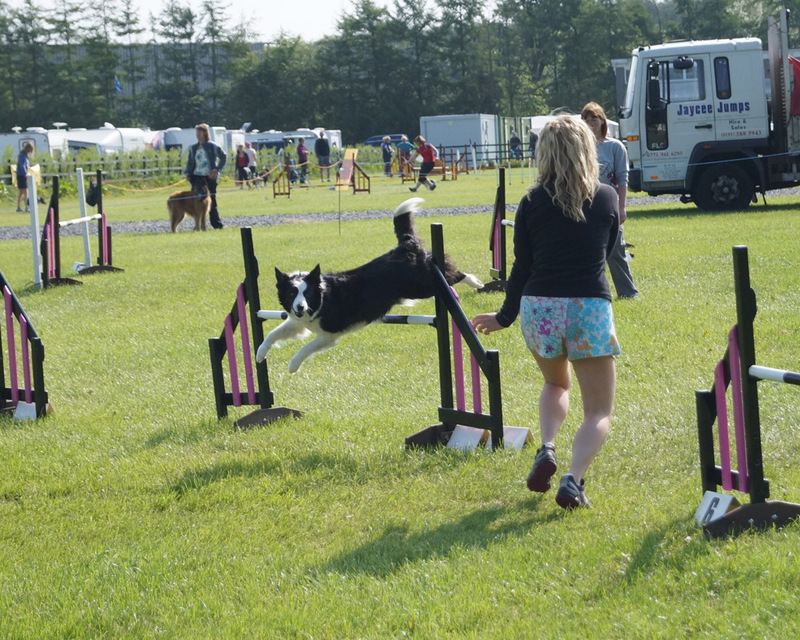 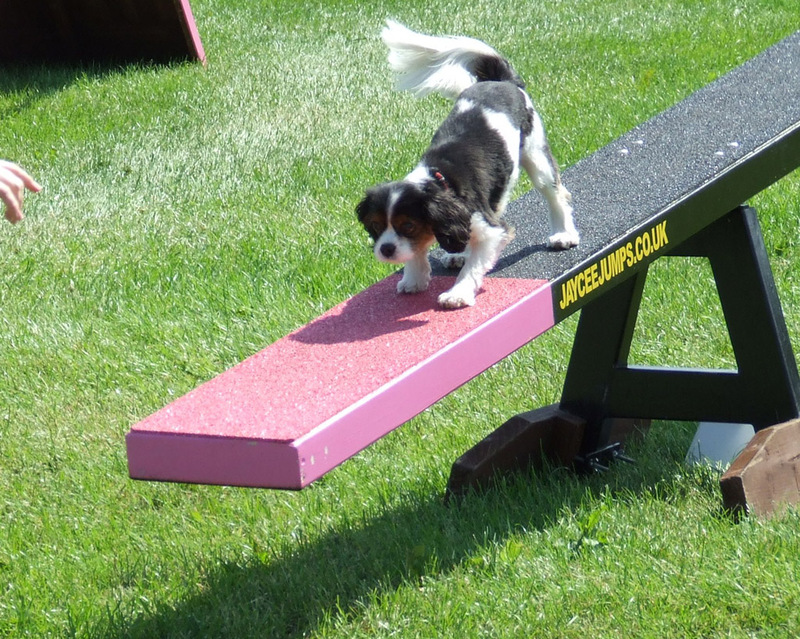 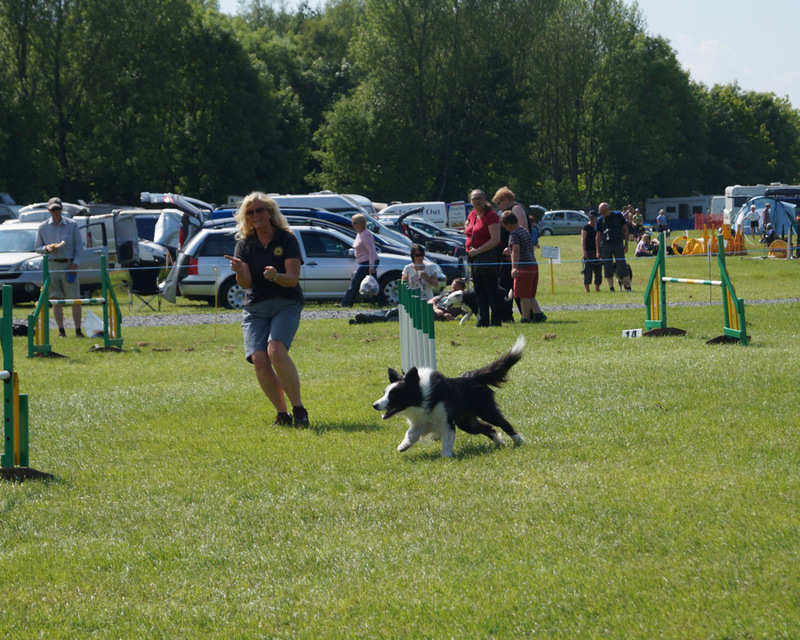 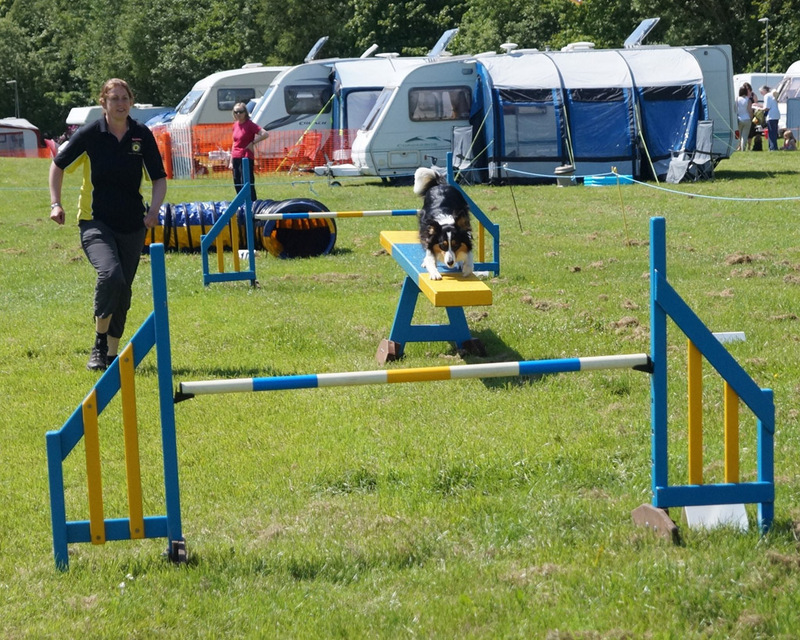 I love flyball – its just the best ever! 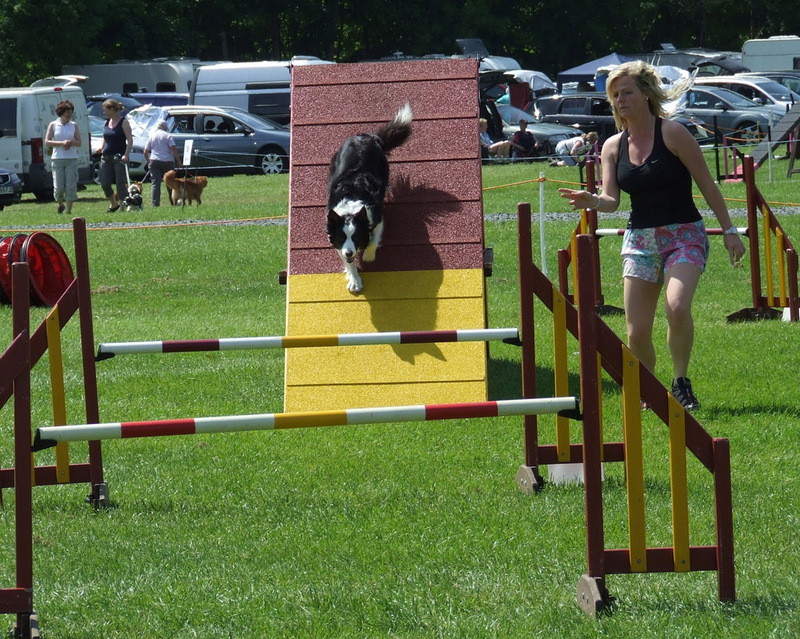 I do love all the classes i have gone to and I like to see all my friends, especially Cruz and Sam – the three of us were always getting into trouble from granny Alison for running about while she was trying to train, but it was fun. 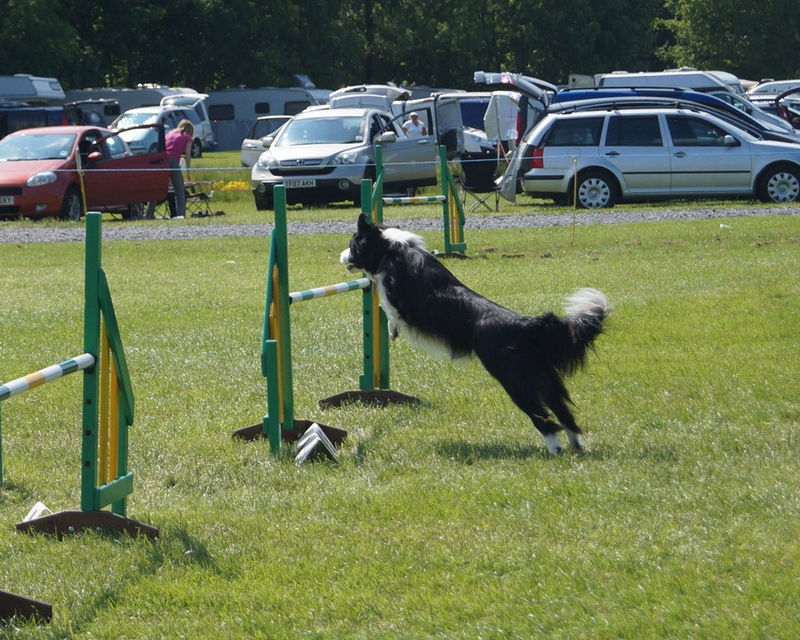 Hope to see you all soon at training :) That’s all from me – I think I can smell my dinner!